Bob of the Pops Pops Back In and, Like, WOW! Yes, they've done it again! Messrs. Boryng Bison (aka Gyro Bobins, aka Robyn Gibson of Leicester band The Junipers) and Keith Klingensmith (of Futureman Records) have ginned up a third superb album of covers, all available for free download at Bandcamp. All thirteen songs on Free! 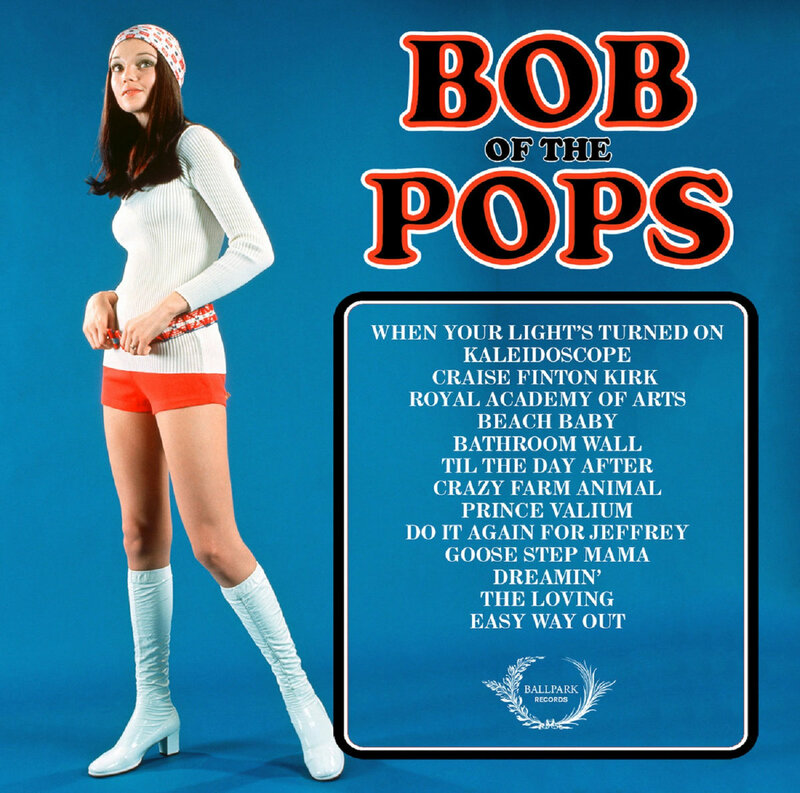 Bob of the Pops Vol. 3 are simply terrific, but posted below are our very favorites. Our previous post on Free! 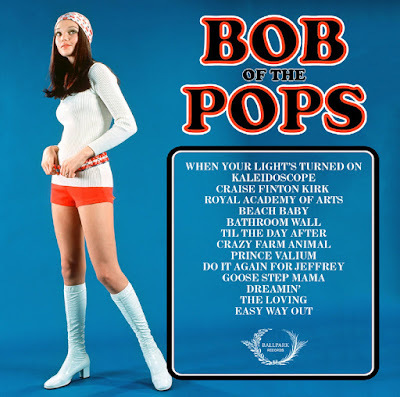 Bob of the Pops Vols. 1 & 2 can be found here. Many thanks to Messrs. Gibson & Klingensmith for their abundant talents and for sparing us our precious few. As sometimes happens, Playmoss didn't provide all the info for a couple of songs, so here it is.